- We ship FREE SHIPPING. - Your item will be shipped within 48 hours except holiday of receiving your cleared payment. - Delivery times normal take approximately 14-30 working days. If you are not satisfied in any regard, please tell us before you take any action so that we can work out the problems together. Our busy lives seem to be becoming more complex and occupied with work and various forms of engagements. It is crucial we can rest as much as possible to relieve us from the stress accumulated during the day. 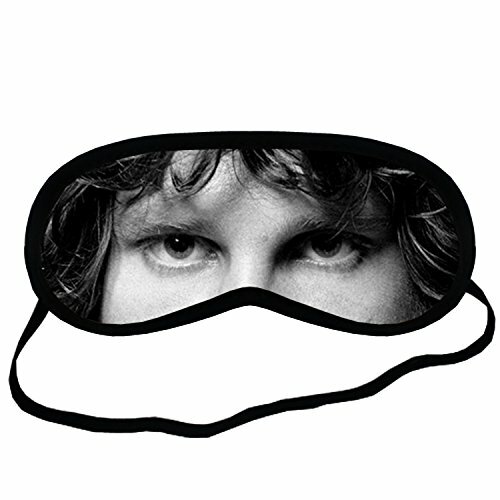 This sleeping mask is made from polyester and as foam inserted for added comfort. If you have any questions about this product by Eye Mask Sleeping, contact us by completing and submitting the form below. If you are looking for a specif part number, please include it with your message.